Logins this hour: 12891 ? Add AMiON Concierge for a quick-start service for building AMiON schedules. Our expert staff will configure rules to automate your scheduling and help set up advanced features such as requests, shift swaps and messaging. 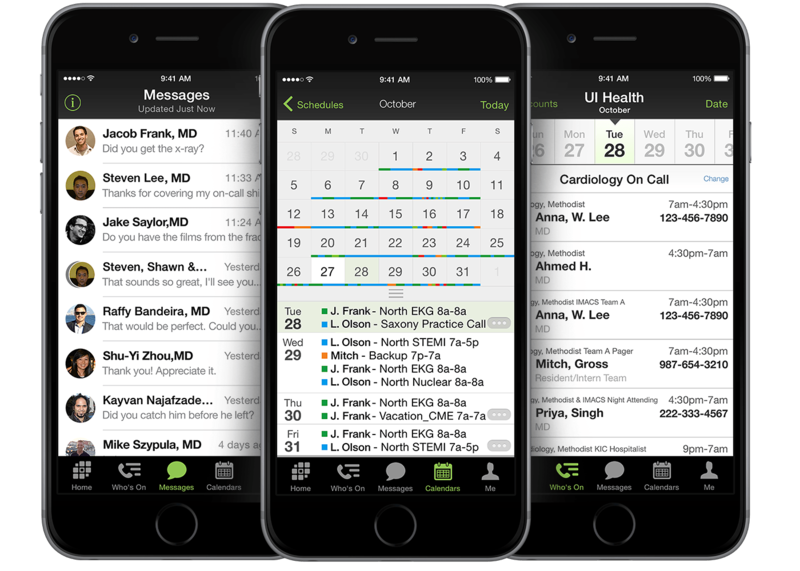 Start new, or bring existing schedules to AMiON Your concierge will create a custom template for your call/shift schedules and enter your staff list and up to two months of schedules or around 400 assignments. Help with settings and configuration Your concierge will help you decide what optional features best fit your group's needs. We'll set up integration with your providers' pagers, cell phones, or a third party secure messaging service, and configure features like online requests and shift swaps. We'll guide your physicians on activating the Amion mobile app too. Save time with automation All schedules require some degree of human judgement but can also benefit from basic automation. Your concierge can help identify ways to save time by building rules, patterns, or templates to get you started with AMiON's automation. You'll provide a written description of your rules and scheduling processes. Your concierge will meet with you to discuss and clarify your rules and then create AMiON rules based on your description. We'll show you how to edit rules so you can make adjustments. Get started faster Your concierge will build a full-featured schedule for your practice. We'll show you how to add staff, alter shifts, and modify rules so you don't have to rely on us for every change. Amion Concierge adds $950 to your license.